We proclaim together the gospel of Jesus Christ as joyful and confident stewards because the Eucharistic Presence of Jesus—Body, Blood, Soul, and Divinity—is in our midst and is the center of our devotion as a parish. Tuesday – Thursday 4:15 p.m.
Confessions are held in the confessional in the St. Augustine Chapel, located on the northwest side of the church. 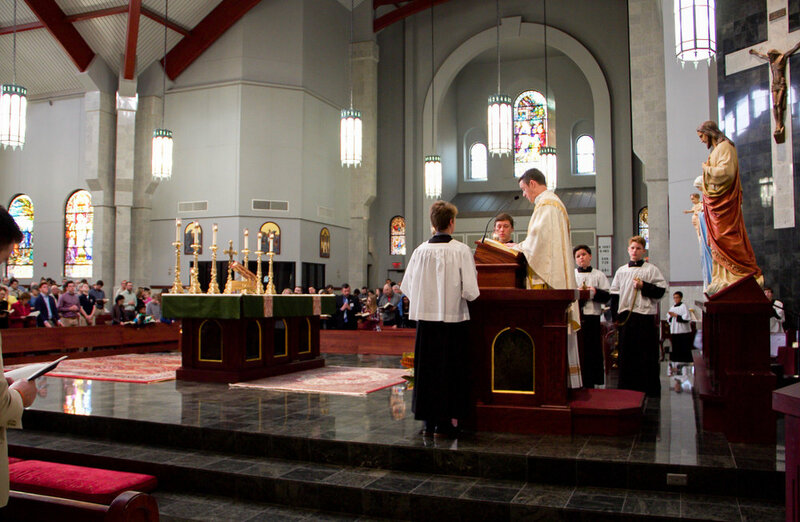 Latin Mass is celebrated in the St. Augustine Chapel. 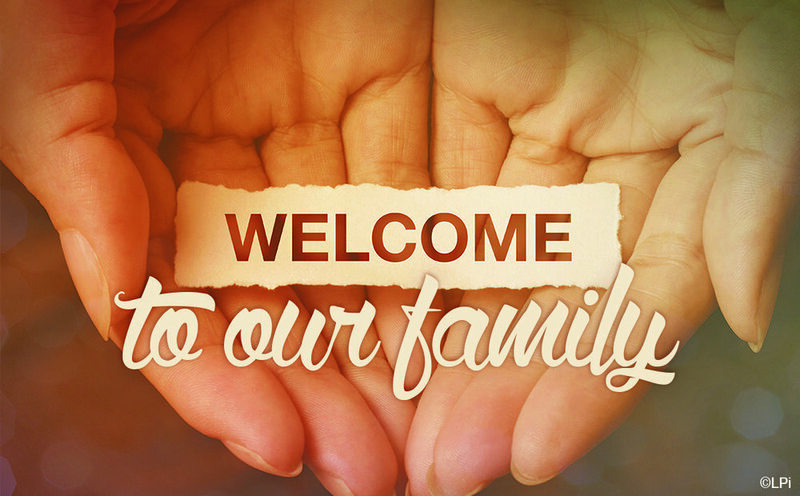 New to the area and interested in joining our parish? Curious about becoming Catholic? Just passing through and want to attend Mass? All the answers are here. Lenten observances and regulations are observed by Catholics all around the world. Homily at the Easter Vigil in the Holy Night of Easter. "Master, are you going to wash my feet?" but you will understand later." Peter said to him, "You will never wash my feet." "Unless I wash you, you will have no inheritance with me." "Master, then not only my feet, but my hands and head as well." Responsorial Psalm PS 34:2-3, 4-5, 6-7.